Write and submit proposals for funding. Develop budgets for funded activities and projects. 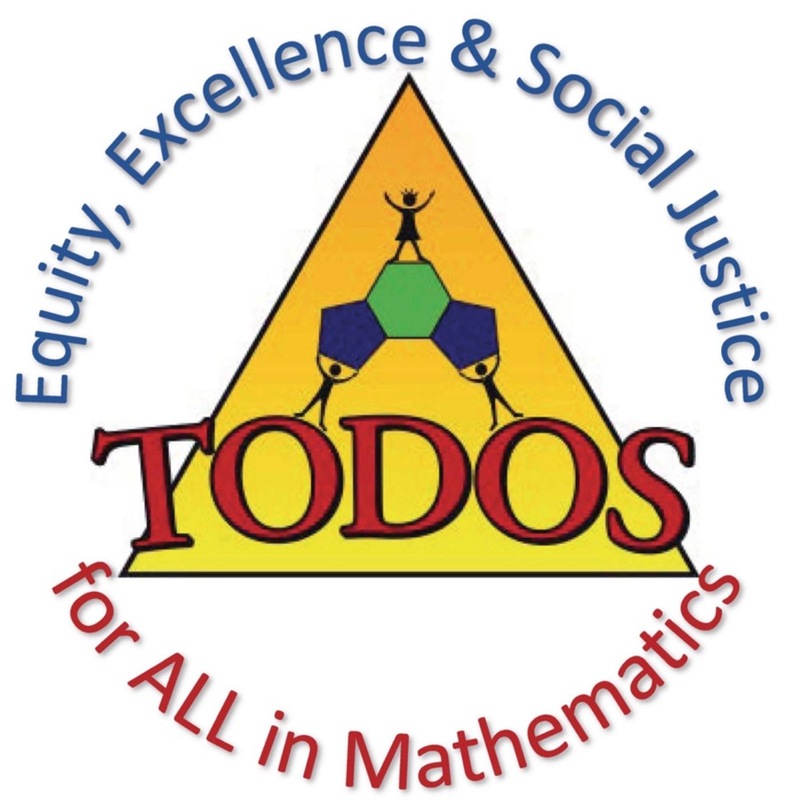 Seek funding actively to support TODOS and TODOS activities.